It doesn’t matter where you go to school – home, public, or private – at some point you’re going to study cells. 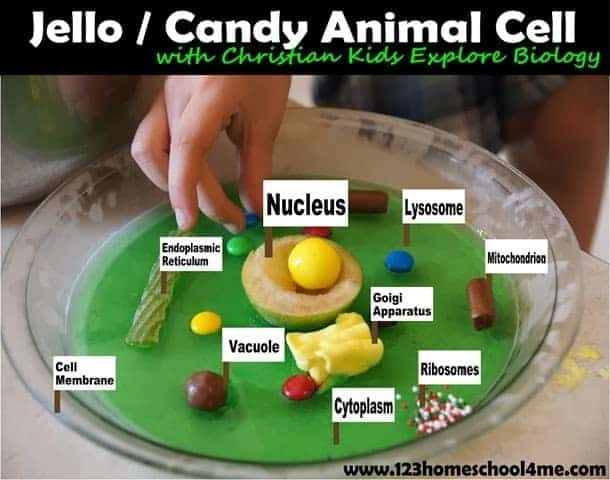 When you do, chances are your curriculum is going to encourage you to build a cell model. If it doesn’t, do it anyway because it’s lots of fun! 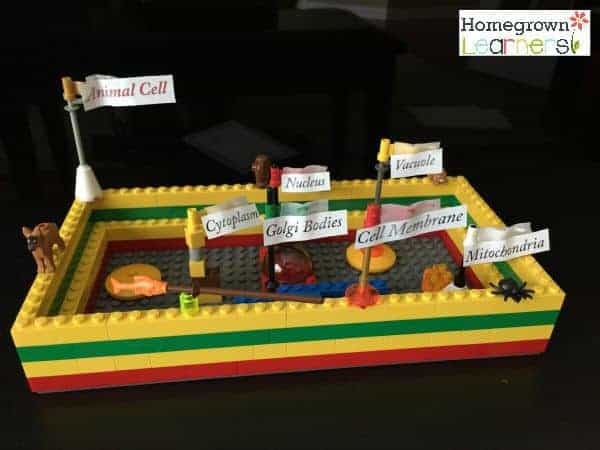 There are lots of different ways to build a model of a cell – plant or animal – but these are ten of the best, most awesome ways to make a cell model. Some are edible, some are not, but they’re all super cool. The cell cake we made when my kids were in middle school was probably one of the most fun, most popular projects we’ve ever done. It was simple and tasty. You can’t go wrong with simple and tasty. We made a Jell-O cell model many, many moons ago. It was not very pretty or particularly appetizing because we used what we had on hand. My best tip for a Jell-O cell? Use foods like fruits, marshmallows, and nuts as the organelles so that you’ll actually want to eat it when you’re finished. This one from 123 Homeschool 4 Me is much prettier and more appetizing than the one we made. Another tasty edible cell model option is a cookie cell model. Start with a large chocolate chip cookie (made in a pizza pan for an animal cell or in a jellyroll pan for a plant cell). Then use candies for the organelles or shape them out of fondant. You can’t go wrong with pizza, either. You make a regular pizza cell model or a fruit pizza cell model – or one of each and you’d have lunch and dessert! This 3D animal cell made from Styrofoam is fantastic! If edible projects aren’t your thing or you just want something more permanent, this is perfect. A clay cell model is another more permanent option. This one from Harrington Harmonies is fantastic! If you’re looking for a simple edible option, try this sandwich cell idea. 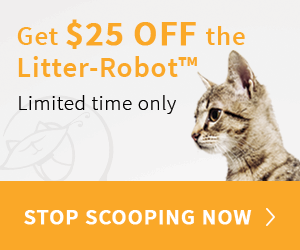 You could use a large round biscuit or cookie cutter for an animal cell. 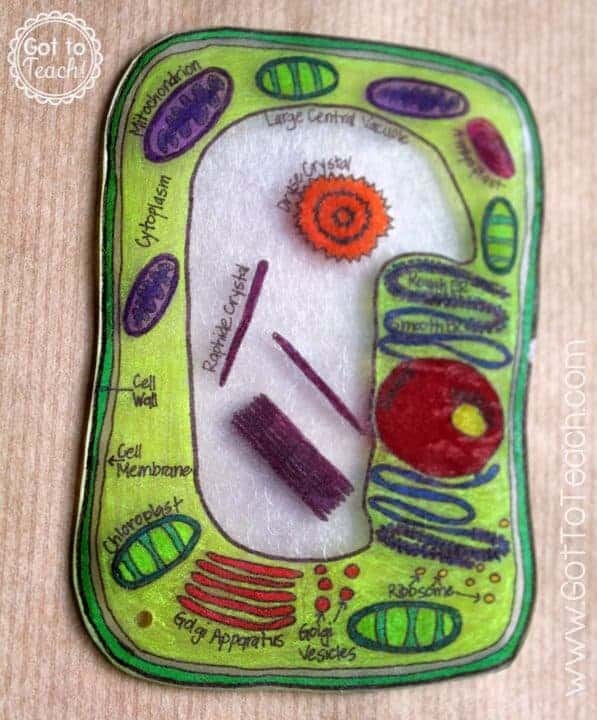 Because my oldest used to love Shrinky Dinks, this Shrinky Dink cell idea is one of my favorites! I wish I’d found it when she was younger. She’d have been all over it. 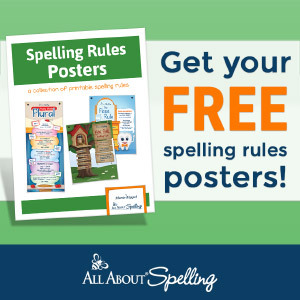 The link includes a tutorial for both a plant cell and an animal cell. If you’ve got a Lego lover, a Lego cell model is the perfect fit! Finally, for one last tasty edible cell model idea, try this Rice Krispies treat cell. Yum! Have you made a cell model that I haven’t included here? Leave your idea in the comments! Pin this post so you can find it when you get ready to make cell models! These all look so awesome! I hope to try a few of them while we’re on break. Love these! We did a pizza and jello/candy– why didn’t I ever think of Legos?? These are totally awesome! I want to make the fruit pizza with my kids! Doing a school project! Thanks for all of the great ideas!!!!!!!!!!!! 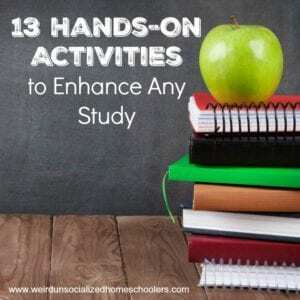 I am all about hands-on learning! 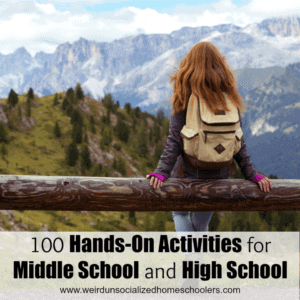 Thank you for these great ideas that will inspire my students to achieve greatness! This follows the BJU curriculum and the assignment gives the assessment I need for those tacticle learners. Thanks for sharing!